Edificio Font Rotja. 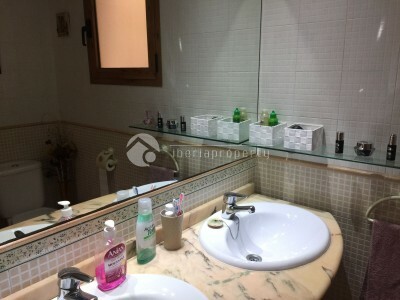 Nice apartment, renovated with 1 large bedroom and small bedroom. 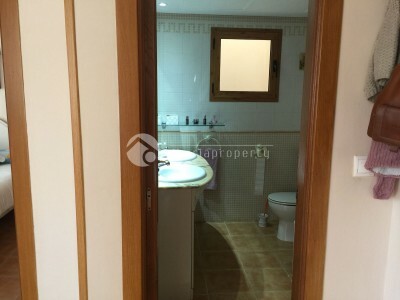 1 Bathroom and open kitchen. Pleasant complex to live with communal pool. 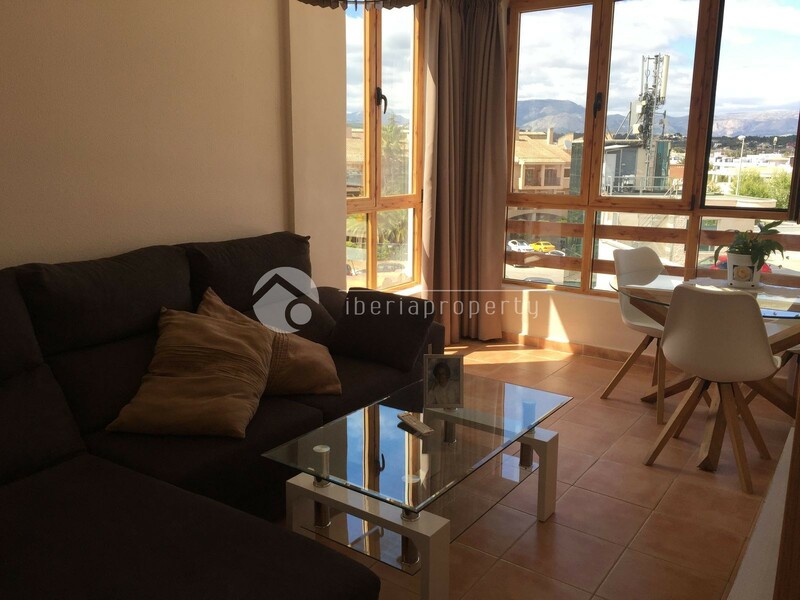 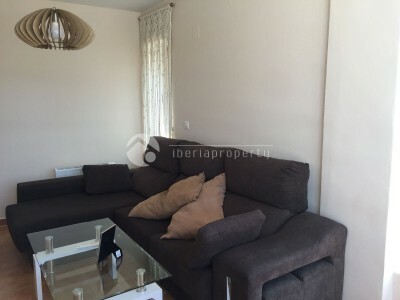 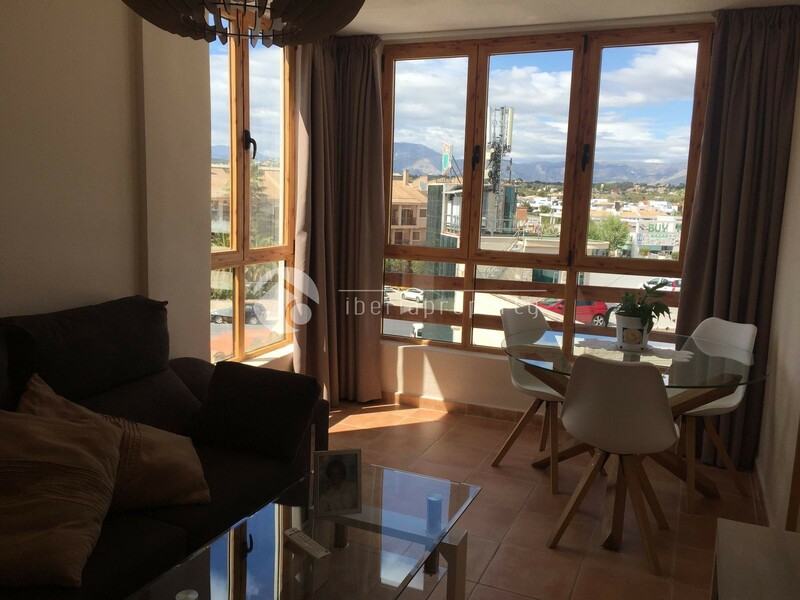 Walking distance from international supermarkets and bus station. 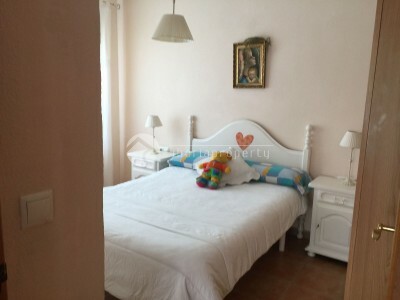 Ideal for young couple or overwintering of Northern European inhabitants. 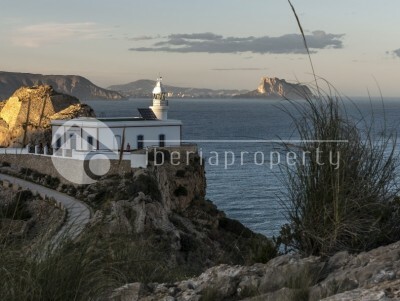 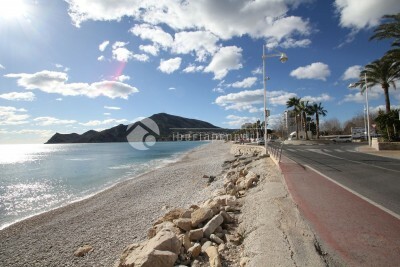 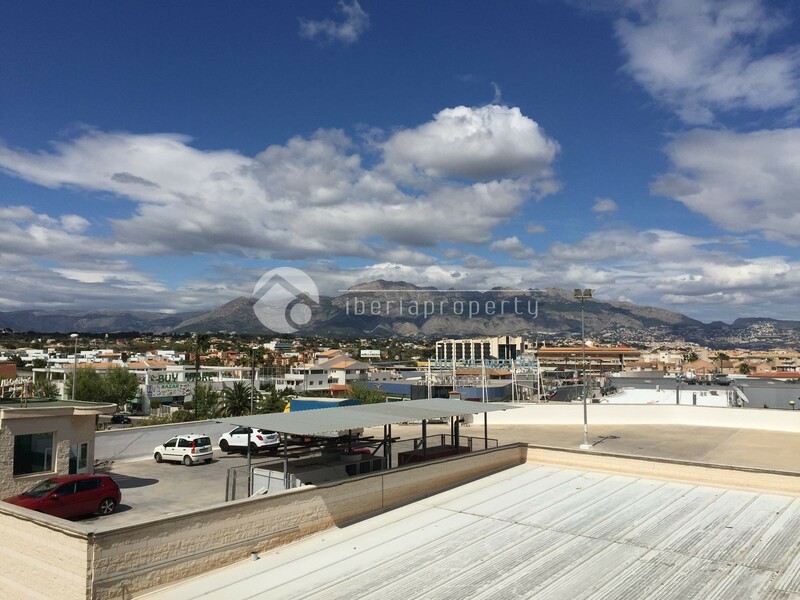 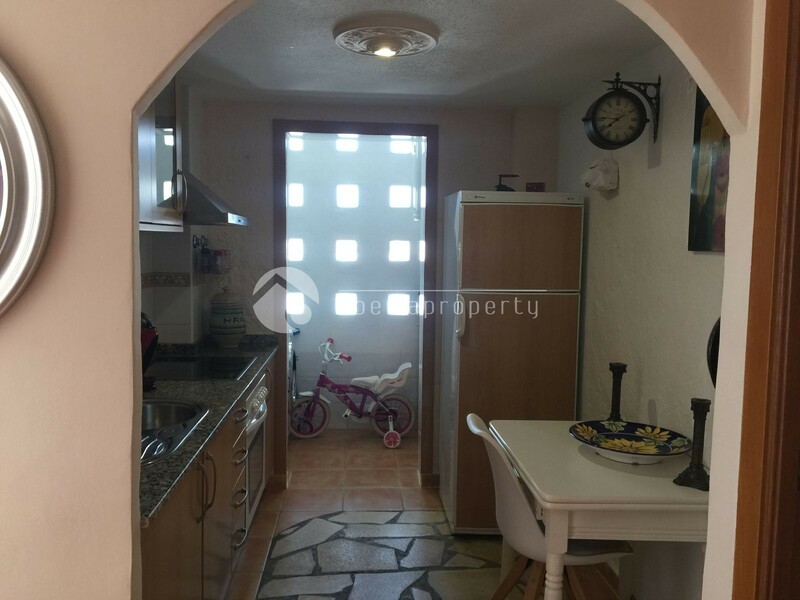 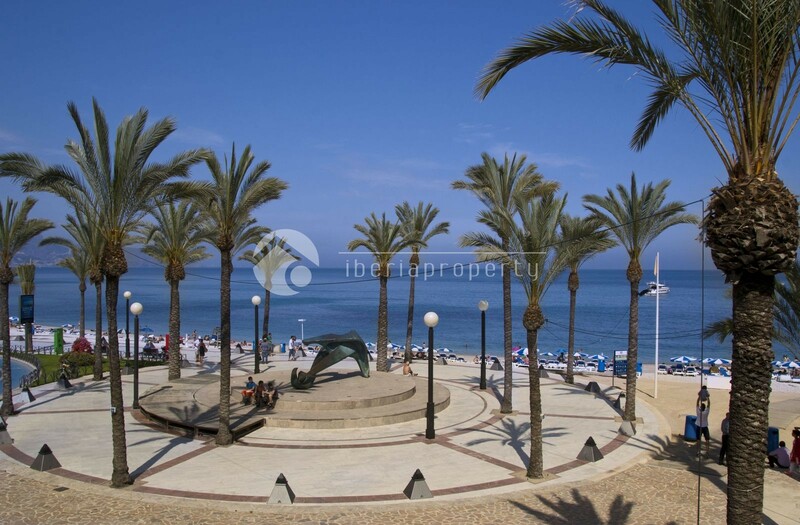 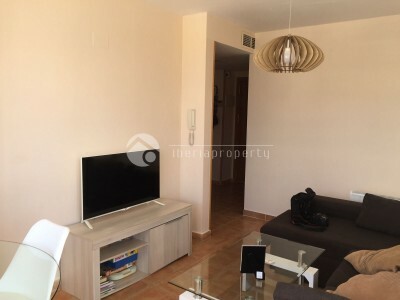 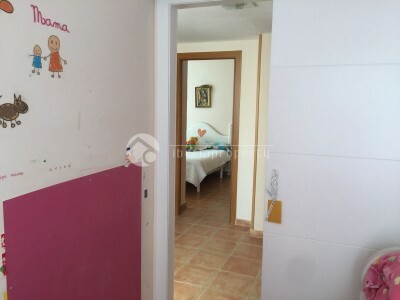 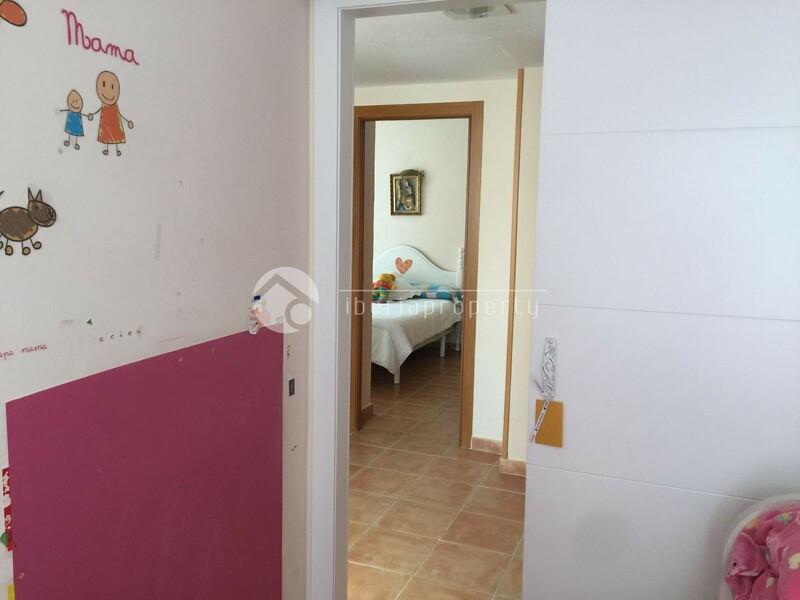 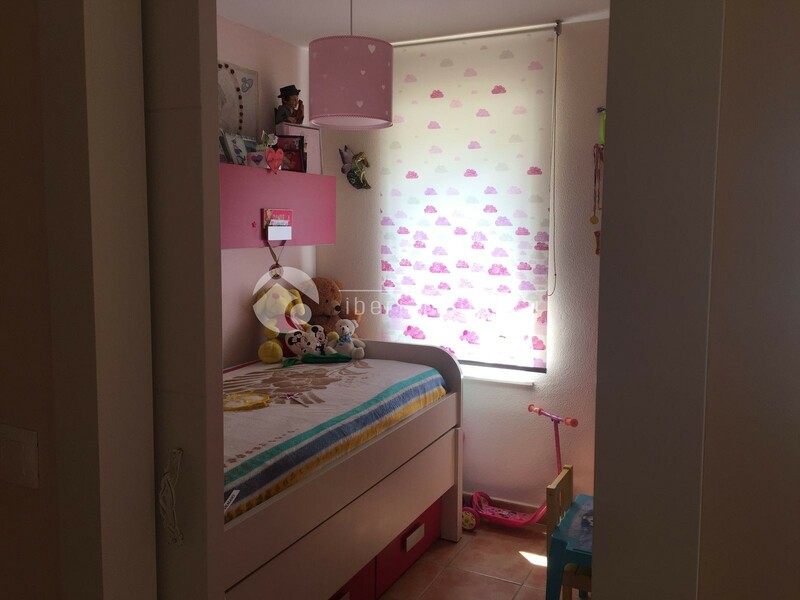 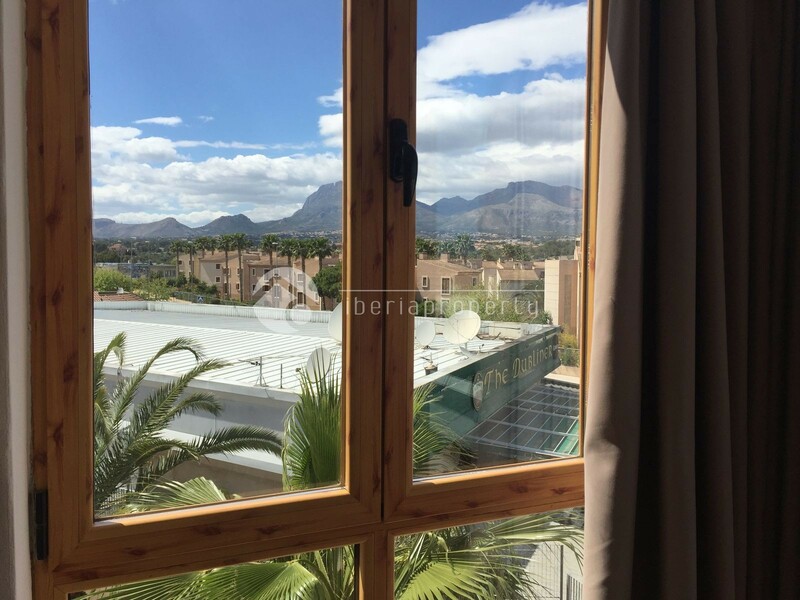 At walking distance from the center of Albir and 10 minutes to the beach.